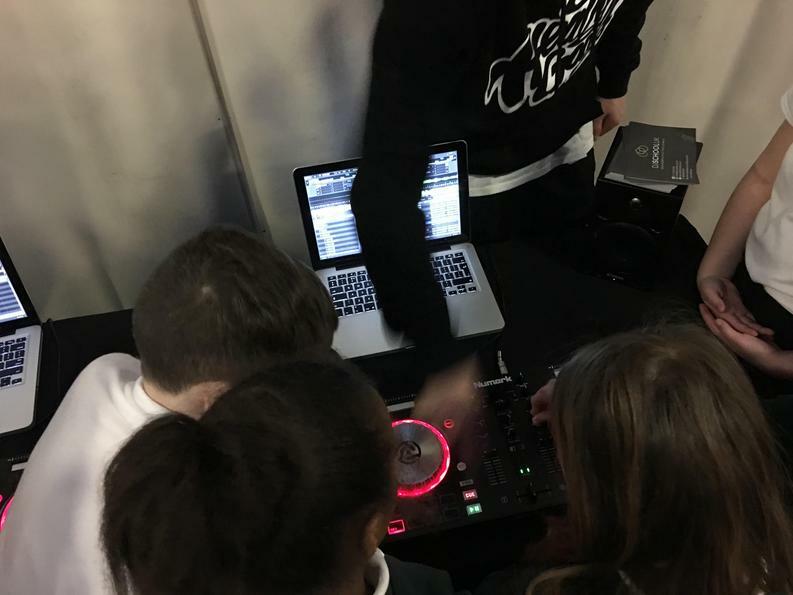 On 30th January, children from Westwood joined 11 other schools at Leeds Inner South Youth Summit. 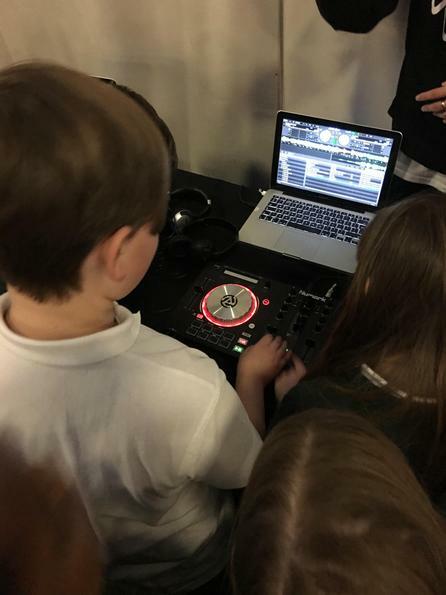 Some of the Year 5s went along to represent the school and have their say. 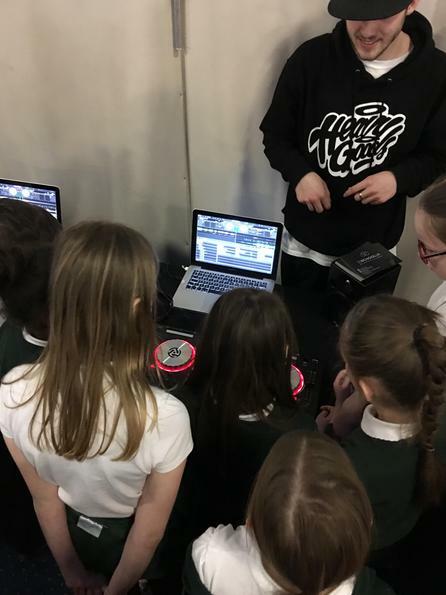 The aim of the day was for the children to try the taster sessions and also tell the representatives from Leeds City Council which activities they would like to see in their area. 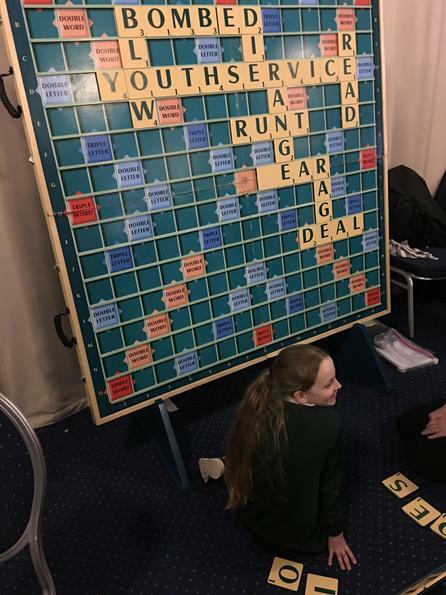 This would help the council to commission activities in the next round of the Youth Activities Fund. 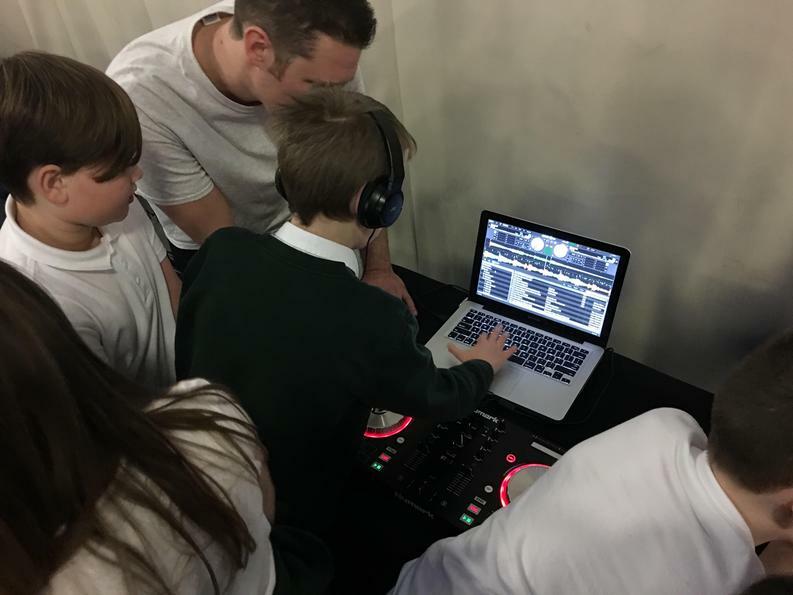 It was also a chance for the children to learn about democracy and emphasise how important their voices are. 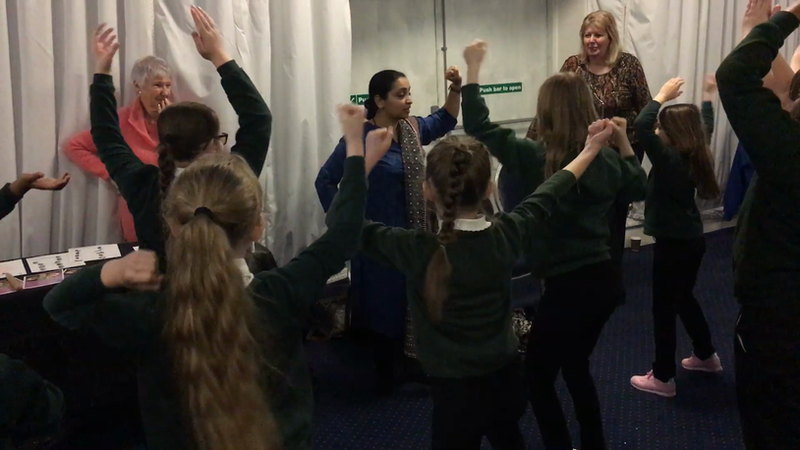 The first activity we sampled was an Indian Dance workshop by Devika Dance Theatre. 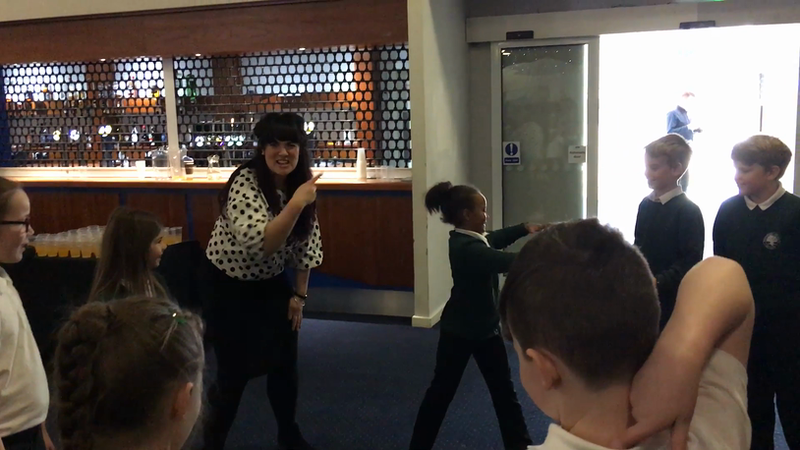 We quickly learned some moves to add to our repertoire. 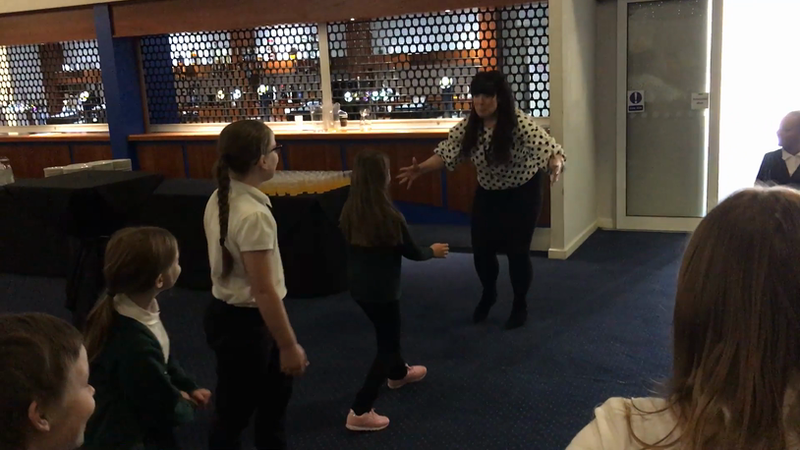 The West Yorkshire Playhouse were also in attendance and the Year 5s had a chance to join in with a few drama activities and take a closer look at some of the props used on stage. 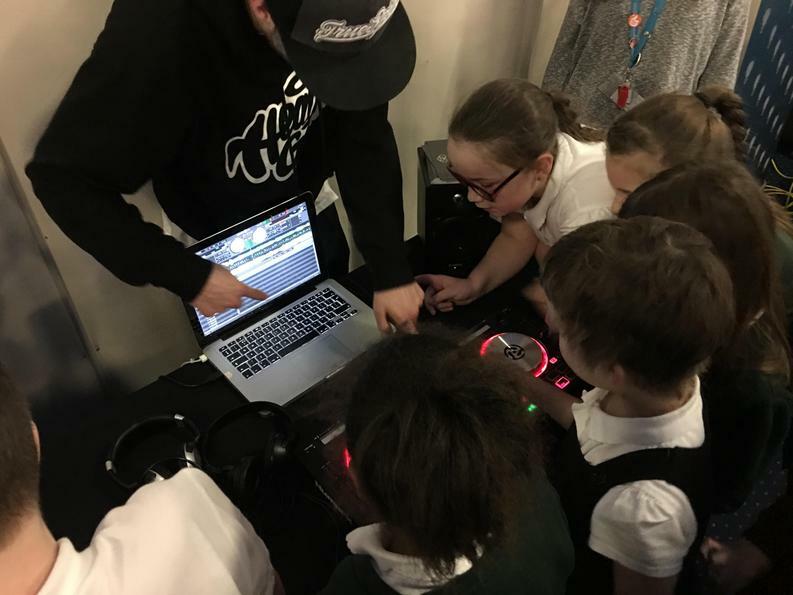 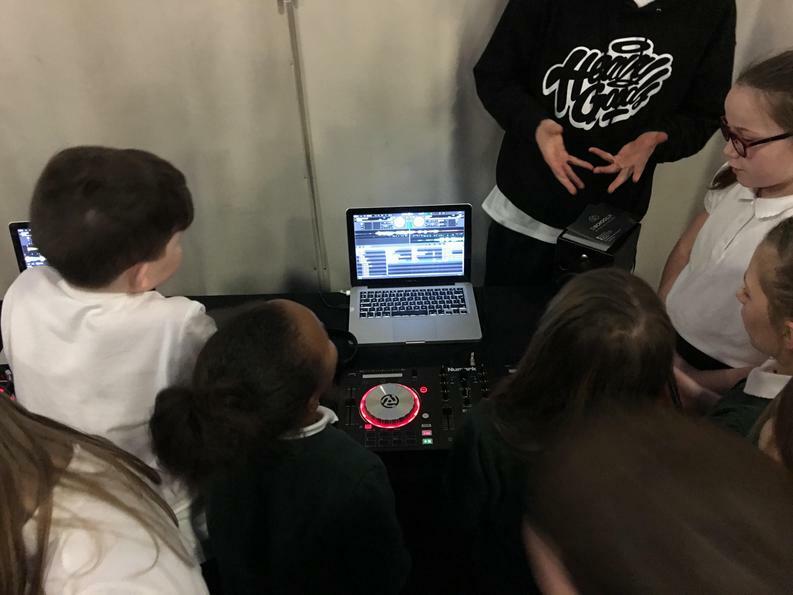 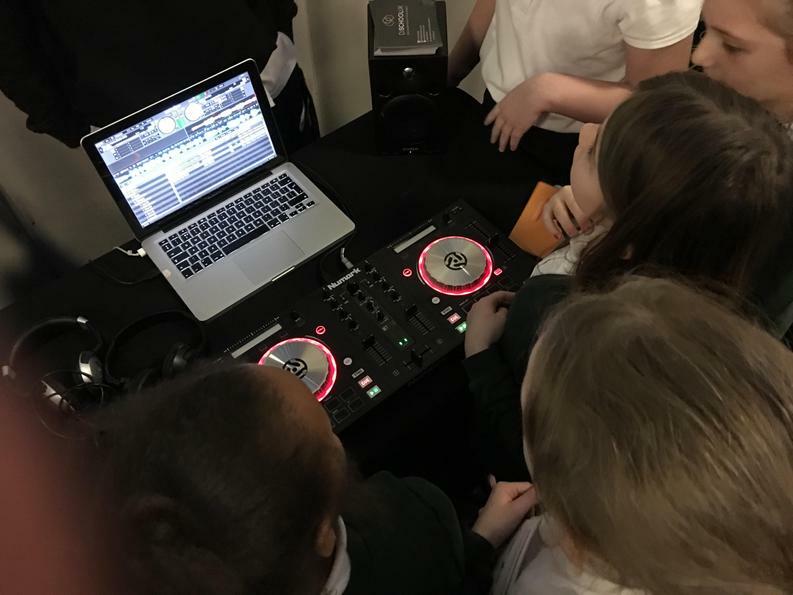 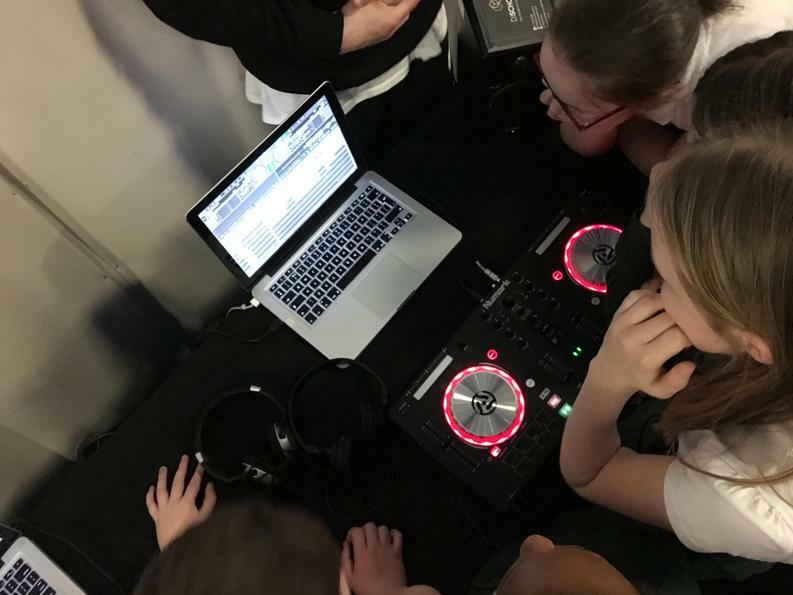 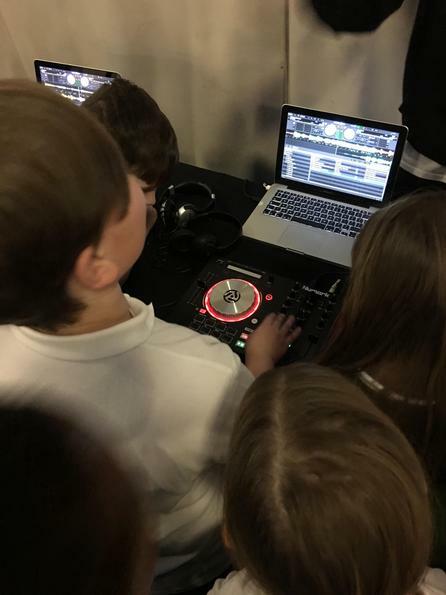 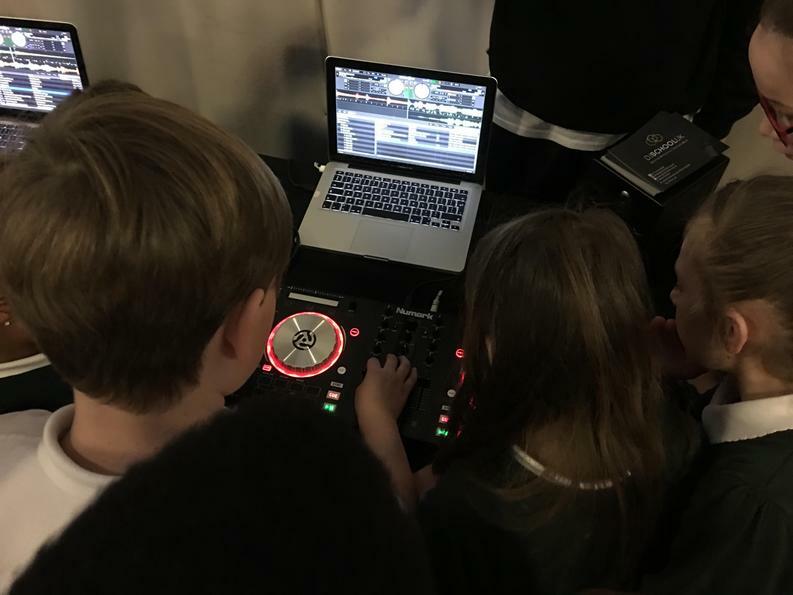 DJ School was also a hit with the children as they learned how to choose songs to mix together and how to use turntables. 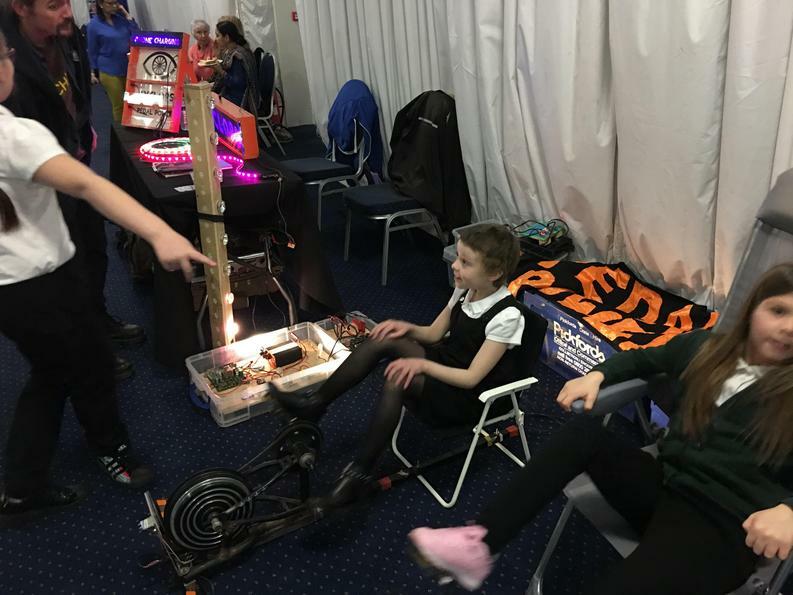 There were more than 20 different activities to sample at the event but unfortunately not enough time to try them all. 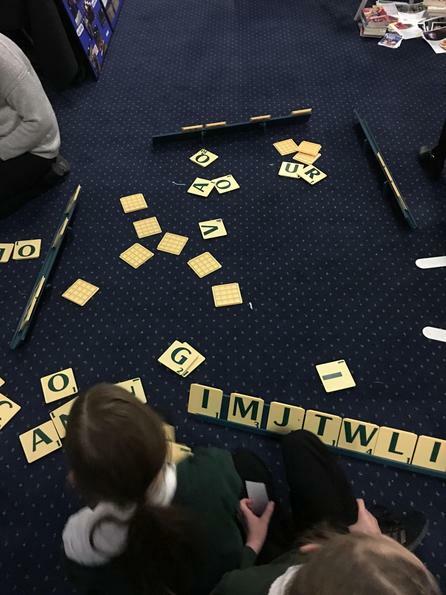 A few of the others we had time to test were: Another theatre company, Giant Scrabble and Cyclops. 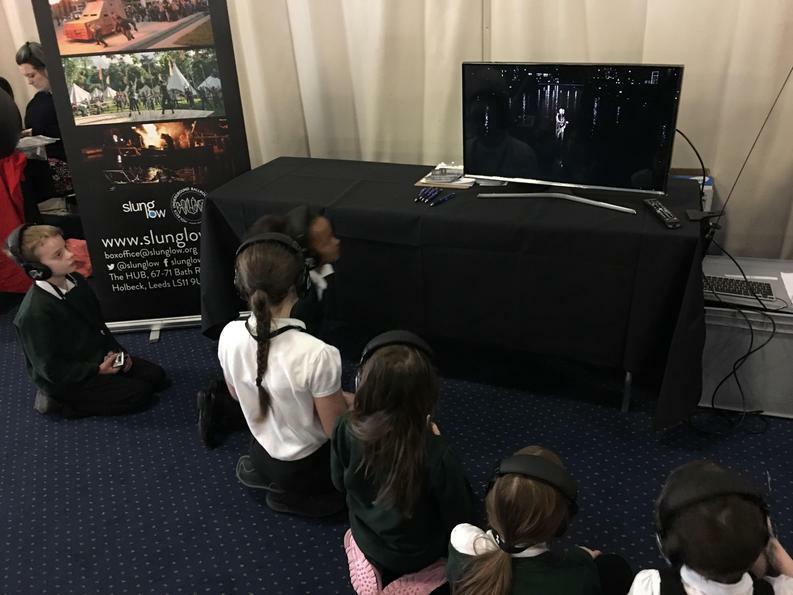 The organisers were also interested in where the children played when outside so the Year 5s had to use a map to find their homes and the areas they played. 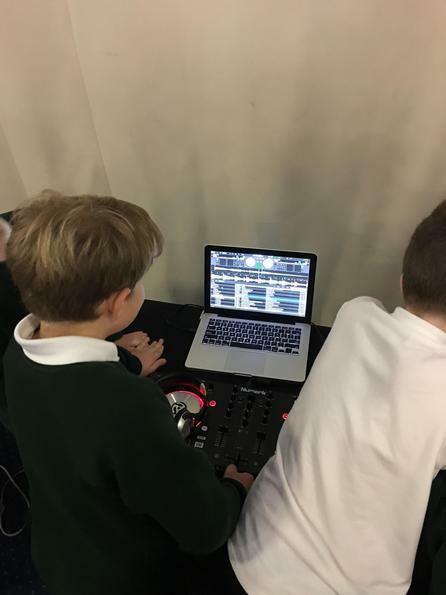 Finally the Year 5s had to decide where they would allocate the money. 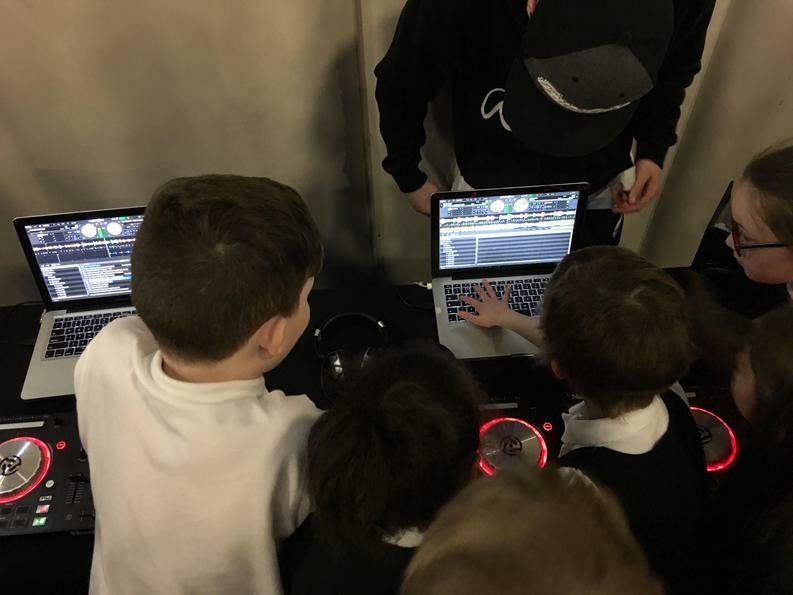 They had to make a shortlist of the activities they thought would be most appealing to themselves and other children of the same age and decide which they thought most deserving of funding.